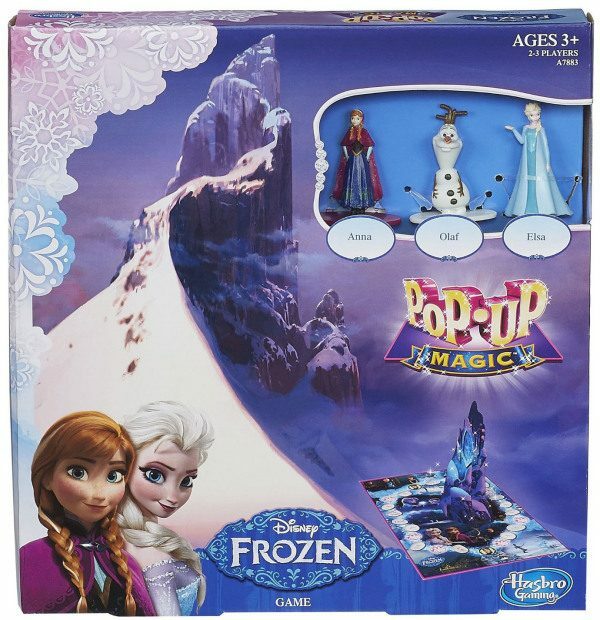 Disney Frozen Pop-Up Magic Game Only $11.99 + FREE Prime Shipping! You are here: Home / Great Deals / Amazon Deals / Disney Frozen Pop-Up Magic Game Only $11.99 + FREE Prime Shipping! Here’s a fun gift idea for all of you with Frozen fans at home – get the Disney Frozen Pop-Up Magic Game for just $11.99 + FREE shipping with Amazon Prime or Super Saver Shipping! This is a great gift for all of you whose homes are overrun with Frozen toys (like mine! )!